“Joining the group was not meant to be an endorsement of the president or his agenda,” Travis Kalanick wrote in a memo to employees. Travis Kalanick, the chief executive officer of Uber, says he will leave President Donald Trump's advisory council, CNN reports. Kalanick faced intense criticism from Uber employees and customers for saying that he would continue to serve on the council after an executive order that bans refugees from seven majority Muslim countries. "Earlier today I spoke briefly with the president about the immigration executive order and its issues for our community," Kalanick said in the memo. "I also let him know that I would not be able to participate on his economic council. Joining the group was not meant to be an endorsement of the president or his agenda but unfortunately it has been misinterpreted to be exactly that." 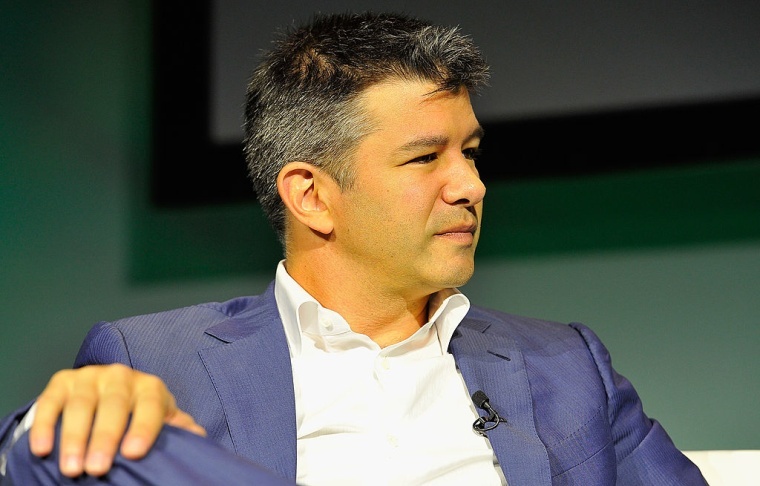 Kalanick was one of 16 business leader on the council, which also included JPMorgan Chase CEO Jamie Dimon, former GE CEO Jack Welch, Elon Musk of Tesla , Mary Barra of General Motors, Larry Fink of Blackrock and Jim McNerney of Boeing. The council was scheduled to have its first meeting on Friday. "There are many ways we will continue to advocate for just change on immigration but staying on the council was going to get in the way of that," Kalanick wrote. "The executive order is hurting many people in communities all across America. Families are being separated, people are stranded overseas and there's a growing fear the U.S. is no longer a place that welcomes immigrants."